Retirement. Time to slow down, relax, put your feet up and have a snooze. 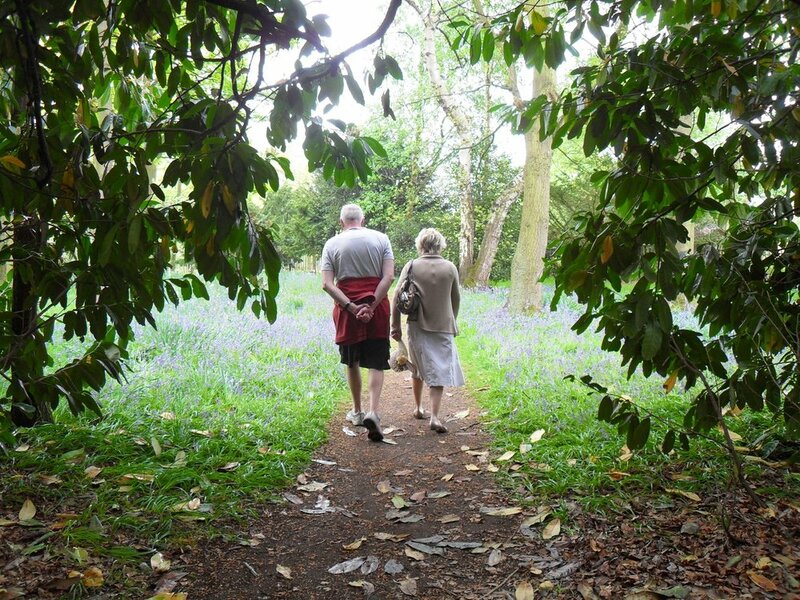 If you know someone who’s retiring from work but not from life, give them a Woodland Trust tree or woodland dedication as a gift. Walking in woods and spending time near trees is a proven way to boost your physical and mental wellbeing and will also give them a way to fill all those extra hours. Dedications also directly help wildlife and nature by supporting the Woodland Trust’s work standing up for trees. More memorable than a carriage clock, each tree or area of woodland is unique and dedicated just once in your choice of woods all over the UK. Every Woodland Trust wood is free to visit and open all year round, so there’s always an opportunity to switch off daytime TV and escape to breathe in fresh air and experience nature. Dedications start from a suggested donation of just £15. To say thank you we’ll send out a special personalised retirement certificate, map and information about the chosen wood. Woodland dedications start from a suggested donation of £250 and there are options to add a marker post – or even a bench to rest on and admire the view. They might be retiring but they’re not ready to spend their days snoozing in a chair just yet. Visit woodlandtrustshop.com/retirement or phone 0330 333 3300.